Start making great apps based on HTML5 and CSS3, cloud prototyping, and built-in security system. Develop native mobile apps for Android and iOS, without specific knowledge of each platform. Reduce the costs of developing complementary software for SAP® ERP systems. 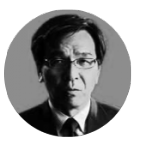 Describe an app, generate, test. Repeat. GeneXus™ is an agile development tool which allows your company to effortlessly adapt as technology evolves. GeneXus™ streamlines application development by automatically generating everything from databases to code, frontend to backend, and server-side to client-side services. 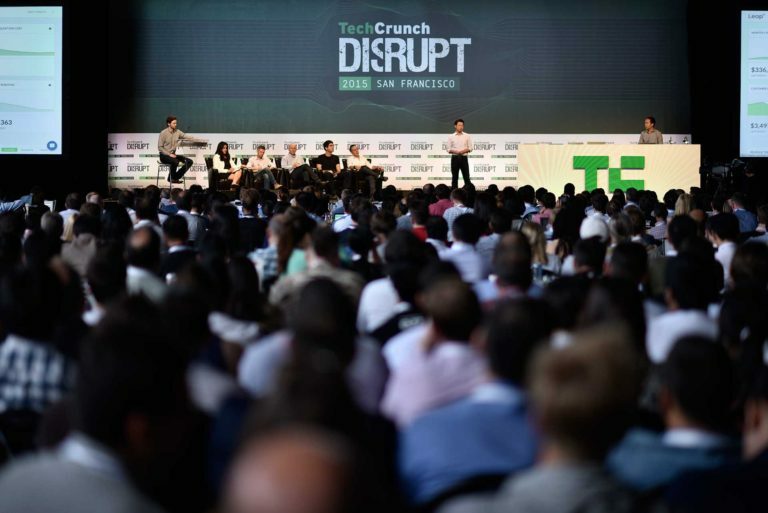 It’s not magic — just a smarter way to create smart technology. 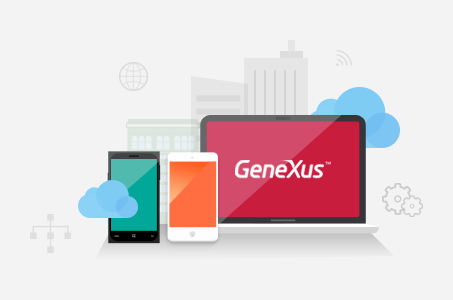 GeneXus™ generates native apps for every mobile device platform,as well as web applications that run flawlessly on every browser.It can even generate Windows Desktop applications and server applications for IBM, Windows and Apache. 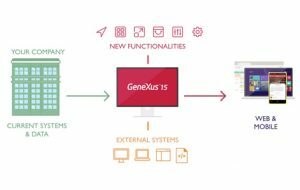 GeneXus™ allows you to integrate your application into external systems, develop new functionalities or create an entirely new system. It allows you to access and work with your information from numerous platforms, without changing your current systems.